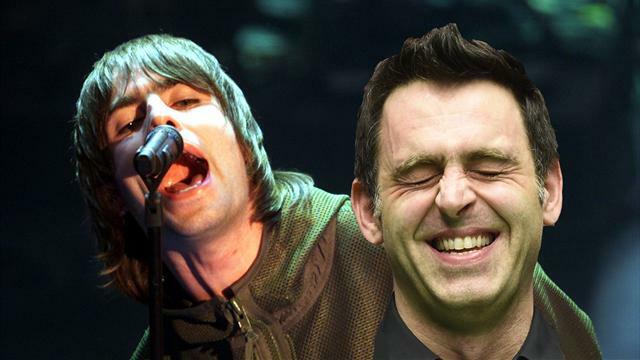 In his latest blog, Ronnie O’Sullivan explains to Desmond Kane why singing Oasis songs, impersonating a robot and discussing weight loss with the media is better than landing a heavy fine by sharing his opinions on snooker ahead of next month’s World Championship in Sheffield. I'll keep this brief on why I’ve continued to avoid getting involved in discussing snooker to the media. It is not to be awkward, have a laugh or make headlines. As I pointed out in my last blog, I’ve kept it deliberately short in my interviews due to the nature of the disciplinary letter I received via email from World Snooker before the German Masters in Berlin. It was a huge distraction, was poor in tone and timing, and it unquestionably had a negative effect on my performance/results at the World Grand Prix, German Masters and Welsh Open. At the end of the day, I owe it to the fans of the sport to give my best on the table. Win or lose, the snooker public deserves the best from me at all times. I gain nothing really from speaking from the heart in my press conferences after matches, but I do stand to lose a lot if I say something that brings the game into disrepute. As I said in my previous blog, as soon as the topic goes onto snooker, it can land me in hot water with a heavy fine. So I’m giving that a swerve because I don’t need the stress. I have to attend press conferences as part of my duties, but why open up when it is not welcomed? I felt it was important to explain my reasons for recent happenings so the snooker fans will understand why I’ve had some peculiar moments on TV, and in media conferences recently. Or maybe people won’t understand. Either way, I'm being transparent about the whole situation which I believe is the best way to be. The snooker fans deserve to know the truth, and understand I’m certainly not doing this to be awkward. On the whole, my season has been great. I’ve been in four finals and enjoyed a record seventh victory at the Masters in January. I'll take that in this era. I’m really looking forward to the World Championship next month. As we all know, it is the greatest snooker event on earth. The Crucible in Sheffield can be the greatest place to play, but it can also be the worst if things aren't going well for you. There is nowhere to hide in that venue. I hear a lot about my performances not being as good as they used to be. Well, I tend to disagree. I think the standard in depth of the sport is as high as it's ever been. I'm not too doing too badly if you take into consideration my age compared to others, and also my reputation. Whenever I play someone, they will always be inspired to play their best. I know from personal experience that it felt good to beat Stephen Hendry or Steve Davis because they are giants of snooker. It is part of professional sport. I accept that will always be the case because sometimes a player will beat me then not reproduce the same level of form in the next round. I know this happens to all the great players who have had great careers. You are there to be shot at. In many ways, it is a compliment, but it doesn’t make it any easier to win matches. I've taken on other work that has probably helped in taking my eye off playing snooker. I don't practice as much as I used to, but I'm the happiest I've been in my life. I love doing my punditry, I love doing my books and I've loved doing my exhibitions. I loved doing my TV show American Hustle playing pool in the USA. I've loved doing my charity work. I've loved being able to give back to people who work selflessly to help others. These are the things that have made me so happy, and my life feels fulfilling. Snooker was always a self-indulgent pursuit. It was done with such tunnel vision, I never got to really do the things that really made me happy, and it's only now that I'm realising that there is more to life than potting balls. But I'm not resentful about that, I'm just regretful I didn't do it earlier. It feels as if my life has come alive, the only thing that makes me kind of unhappy is practice and playing in big snooker events. For the simple reason I become out of touch with life and its joys. When I’m in snooker mode, I suffer from anxiety, I get fearful. I get nervous, I get moody and I isolate myself. I can manage these emotions much better then I used to, but it still chips away at me. I read a great article about former track cyclist Victoria Pendleton last week. She went through the same thought process as I did, and thanks to (sports psychiatrist) Doctor Steve Peters, we were both able to reach the heights we were capable of. I truly believe this, and I know that without him working to improve my mental attitude, I would never have been the player I have been over these past five years in winning the world title another few times. I still feel I can compete on the table, and I will continue to compete for as long as I can. There's a part of me that will always want the buzz from playing even though it comes with its stresses and anxieties. I feel I owe it to the real snooker fans to continue. I don't want to bail out early when I still feel I have something to offer to the public who enjoy the game. What has become apparent, is that my snooker and my life in general is a thousand times better with all the variety I have. When we do our punditry work for Eurosport, we have the best time. We have become like a family now. We all meet up at 8am in the morning and go for a 5-8k run which sets the day up nicely. I then get to watch snooker up close which is so much better than watching it on TV. So the conclusion is that my game might not be as sharp as it could be, but I can still blag it and win a few matches to stay in the top 16. Of course, losing still hurts, but not nearly as much as it used to. And even if I did drop out of the top 16, who cares? I can still play, and hit a few balls for fun. Snooker is so much better when it's played with a fun attitude. Some snooker is better than no snooker, that's how I see it. To be honest, does it really matter if it says five world titles on my gravestone as opposed to seven? History will judge you how it judges you. I think life should be about having fun. Don't get me wrong, I've even had fun when things have been bad for me. But when you hit your 40s, you realise it's not everything in life. 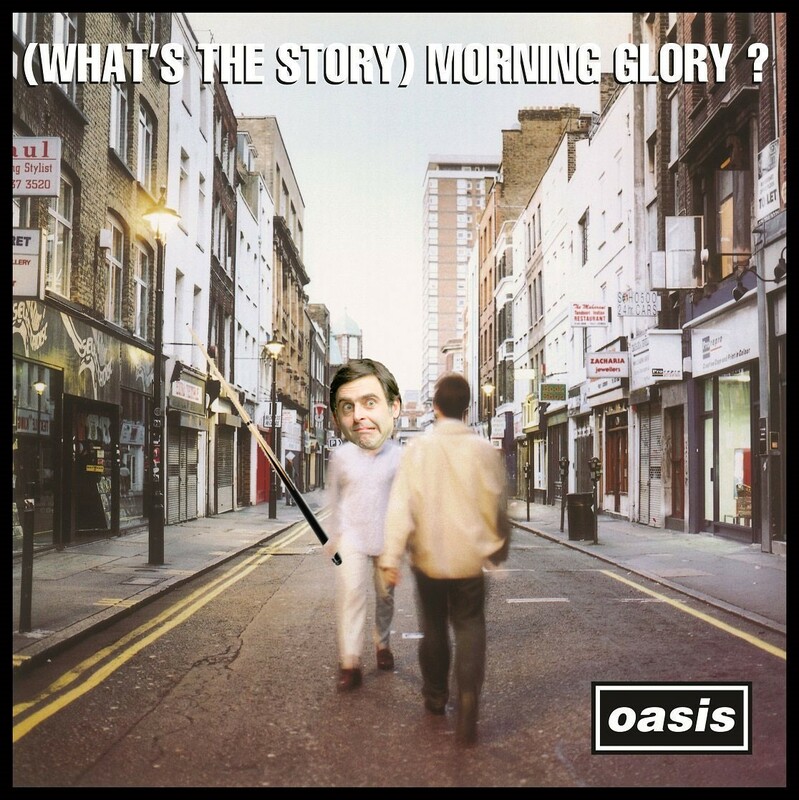 Anyway, enough talking for now. I'm looking forward to Sheffield, the World Championship and all the mixed bag of pleasure it brings. Speak to you again soon snooker fans.